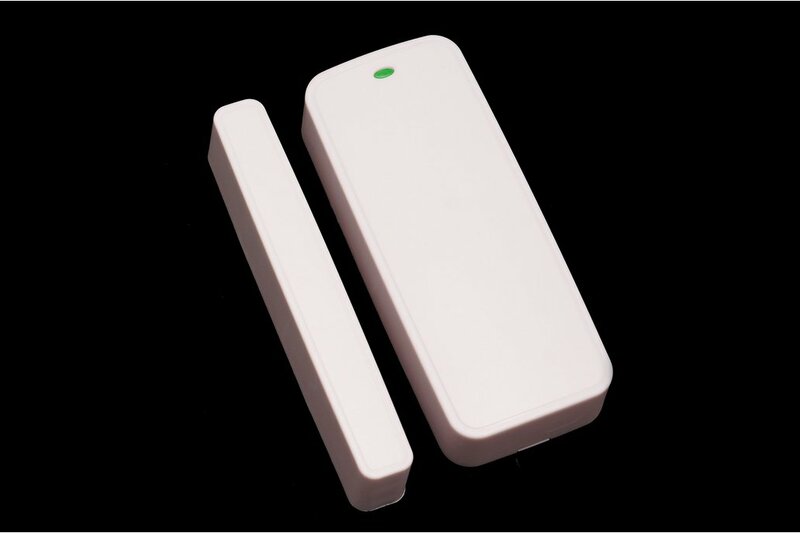 The Wireless Door/Window Sensor (CW1DB3A) Detects if window or door is opened . 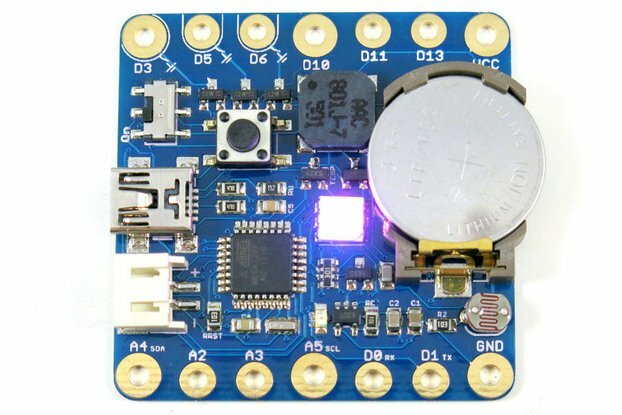 It is based on Arduino IDE compatible (the Atmel ATMega328P 8Mhz) microcontroller with HopeRF RFM69 868\915 or NRF24L01+ 2.4 GHz radio on-board. Best suitable for Home Automation, IOT. RFM69-CW (low power consumption version) 868\915 MHz Radio transceiver with onboard tuned pcb antenna. Expected life time 10 years if good batteries used (reporting door openning every hour 24 hrs a day for 10 years). 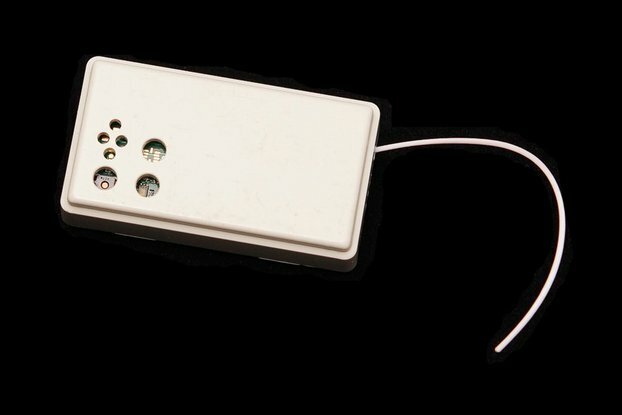 Comes with Arduino example sketch door.ino. It uses MySensors API.